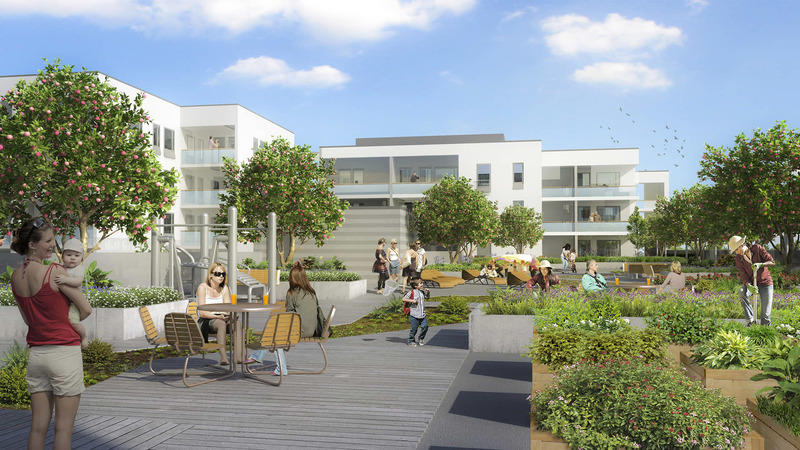 A new residential area for up to 30 000 new residents is being constructed in Vantaa’s Kivistö around the Ring Rail Line station. A new residential area for up to 30 000 new residents is being constructed in Vantaa’s Kivistö around the Ring Rail Line station. In addition to the Ring Rail Line and a comprehensive cycle path network, Kivistö will be home to large park areas and greenspaces, hiking routes and premises for all-round exercise. 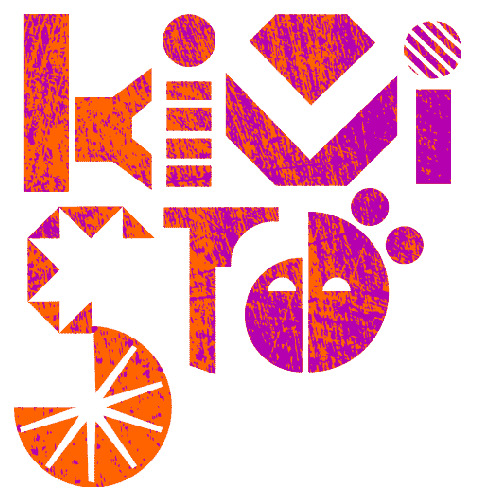 Art will also blend in with the residential area of Kivistö. During construction, special attention has been given to being ecological and respecting environmental values. For instance, waste disposal is handled by an innovative, underground suction waste disposal system.